Butterfly & Dragonfly surveys will be starting up in April on Fridays, 8:30am-12:00pm. On behalf of the young red fox asleep on my deck this morning, and the fat bumblebees on the buttonbush – it is time to enjoy summer! Please join me in welcoming new Board of Directors members Andrea Auerbach, Cathy Blowers, Robin Duska, and Traci McGillicuddy, who were elected at our Annual Membership meeting on June 11. Short biographies for them can be found later in this newsletter. They join us with strong backgrounds and a wealth of good ideas for furthering our mission. We’re looking forward to working with them. Contact information and biographies for all Board members can be found here on our website. And our thanks to outgoing Board members Mary McLean, Melanie LaForce, and Barbara Tuset. Mary has been key in starting up our Youth Education program, including reviving our annual scholarship to the summer Educators Week Workshop at Audubon’s Hog Island in Maine. Melanie deserves our thanks for the work she has done at Williamsburg Middle School in Arlington, including her “Hummingbirds at Home” program. And Barbara, as Director of the Audubon at Home program (alas for too short a time), has continued to expand the reach of the program and strengthen our partner relationships across the region. ASNV is an organization of volunteers, and Mary, Melanie, and Barbara have given more than most. Do you love birds? wildflowers? frogs? fungi? or some other aspect of nature? Do you ever think you might like to share that love with others in an organized way, but are not sure how to do it? If so, this workshop will answer a lot of questions and give you good tips on how to be a successful leader. We will spend some time in a classroom setting and follow that up with a walk to practice what you’ve learned. Instructor: Carol Hadlock has more than 15 years experience leading the monthly Reston birdwalks and walks for ASNV. Save the date! The 2017 Christmas Bird count will be held December 17 2017. Mark your calendar! More of John's illustrations can be seen on our website. Join me in welcoming our new Board members! And a reminder that you can contact any of us through the ASNV website Board of Directors and Coordinators page. Andrea has more than 15 years of experience in strategic planning, communications, and partnership building to target environmental issues such as waste reduction, water conservation, pollution prevention, and transportation. She is a Certified Virginia Master Naturalist and is an enthusiastic volunteer environmental educator at Belvedere Elementary School. She has participated in environmental education professional development and natural resources continuing education. She has a master’s of natural resources with a focus on education and outreach and completed coursework in environmental education program development, curricula, and evaluation. Initially attracted to the environmental field’s critical thinking and multi-perspective approach, Andrea discovered environmental education in a watershed education course in college. Since then, her experiences as a student, field interpreter, and volunteer educator have reinforced her desire to bring environmental education to students. Cathy began a lifelong love for birds while trying to identify gulls on a California beach with her first Peterson field guide. 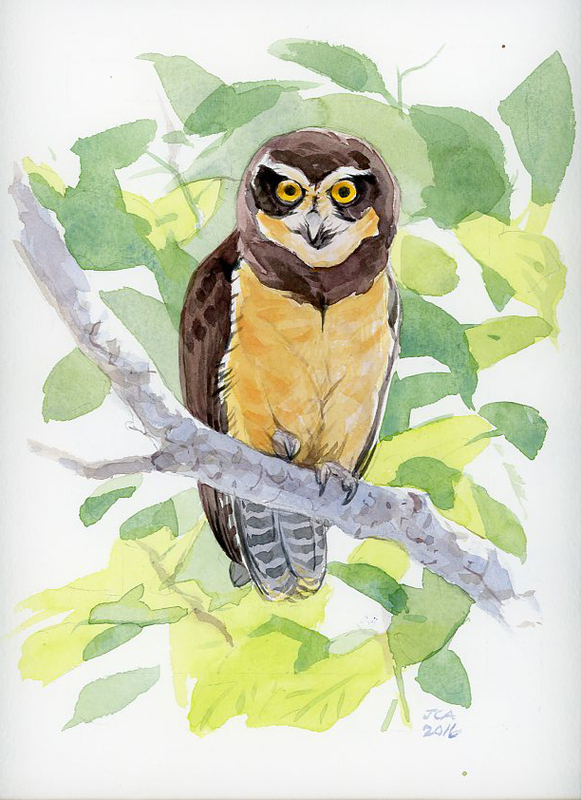 She continued birding over the years here in the U.S. and in Egypt, South Africa, and Mozambique, where she was posted as a diplomat. Going on countless African safaris, she learned to love and respect all wildlife and developed an awareness of the issues and concerns affecting every facet of the natural world. Since moving back to northern Virginia in 2008 after a lifetime of moving, she began exploring ways she could contribute to the efforts being made by Audubon and other partner organizations in creating safe places for native wildlife. Paired with her love of gardening, the Audubon Home Program is a natural fit. Cathy is a member of the National Audubon Society, the Virginia Native Plant Society, the Cornell Lab, National Wildlife Federation, and the National Gardening Association. She earned certification as both a Fairfax County Master Naturalist and Gardener, participates in naturalist and birding walks and talks, and takes courses through Audubon and the Cornell Lab. She is keen to deepen her knowledge of the challenges facing our communities so she can be an effective and knowledgeable advocate for the Audubon at Home Program. Our trip is through Holbrook Travel. Details and how to sign up are here. Wondering about the President’s change in U.S. policy toward Cuba? Holbrook reviews the details here. 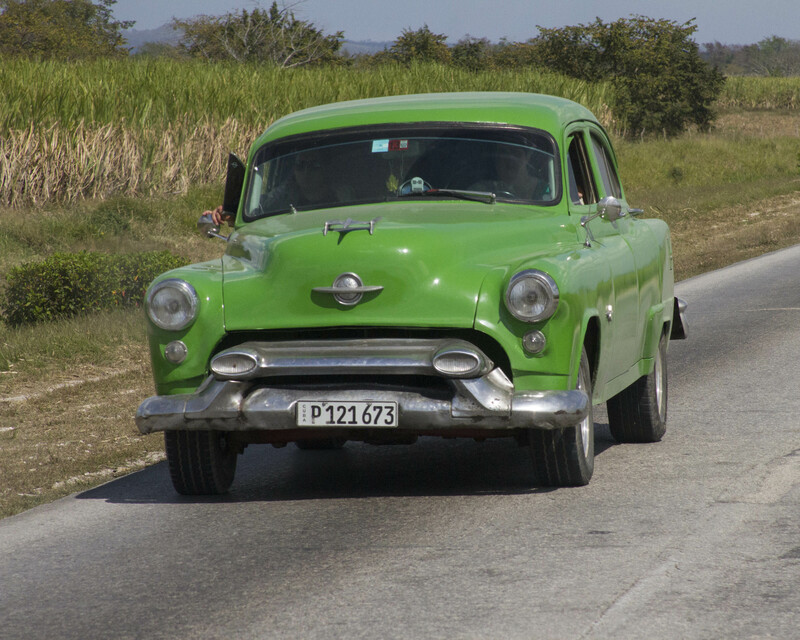 Old Cuban Car photo is by Dixie Sommers. More of Dixie's images can be found on our website. Flying Drones in Our Parks? The Fairfax County Park Authority (FCPA) Board is preparing a policy to address the flying of drones and other unmanned aircraft in the county’s parks. On June 1, ASNV President Carl Kikuchi sent the Park Authority Board a letter recommending criteria for the policy and urging FCPA to consider certain conservation criteria in managing a grassy field in Laurel Hill Park. See the letter here. He indicated that the FCPA study team will present its findings to the Board on July 12, 7:30 p.m., room 941 of the Herrity Building, 12055 Government Center Parkway, Fairfax. A good turnout of ASNVers at this meeting would indicate broad support for our recommendations. Many schools are creating outdoor classrooms and integrating nature into teaching and learning. Here's a chance to voice support for these approaches. August 15: Voter Registration Deadline 5:00 p.m., Online: 11:59 p.m.
August 22: Deadline to Apply for an Absentee Ballot by Mail, 5:00 p.m.
August 29: Absentee Ballot Return Deadline, 7:00 p.m.
On November 7, Virginians will elect a governor, lieutenant governor, attorney general and all members of the Virginia House of Delegates. Between now and then, Auduboners can advocate for conservation and educate candidates on stronger environmental policies. To find out who's running, visit the Virginia elections website. Save the date, September 22-23 for the Virginia Environmental Assembly, Jepson Alumni Executive Center, Fredericksburg. Visit www.vcnva.org/assembly. We’ll walk the woods and the edge of Lake Newport at this popular birding location. Sponsored by The Bird Feeder of Reston and the Reston Association. Getting there: From I-495, take I-95 South 7 miles to Lorton exit. Go left (east) on Route 642 to Route 1. Go right (south) on Rte. 1 and then left (east) on Gunston Rd, Rte. 242. In 4 miles, turn right into Mason Neck Management Area. Meet at the visitor’s center at end of the paved road. 7301 High Point Road, Lorton, VA 22079-4010.